Amber Atnip is executive producer and on-air personality on the nationally syndicated "Taste of Country Nights" radio show. 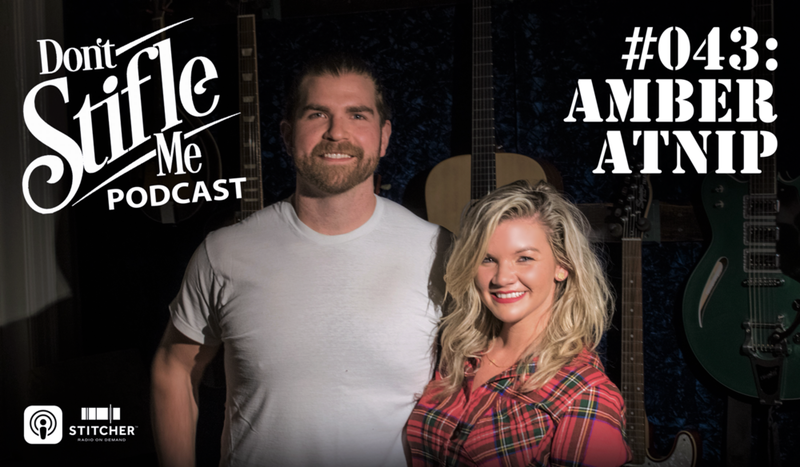 She stops by to chat with Jacob about her years of experience in country radio, trying new things in life, Garth Brooks's social skills, and much more. Enjoy!